People in this category are the best. They volunteer to beta read your manuscripts; offer opinions on the text, and cover design, and promotional items, and anything else; talk through contract and other business issues with you; tell their friends about your book when it comes out; participate in your cover reveal and blog tour; share the information on social media without being asked; and really do just about everything they can to support you as an author. These are the people who are impressed you wrote a novel, and often no less impressed that it's a romance. Sometimes, prejudices make even these people hesitate (before they've read your book), but they will get over themselves and give it a try for the sake of helping you, because you are the part of the equation that matters to them, not the genre you write. It's time! I'm super excited to finally be able to share the cover to my upcoming release, Mortal Musings! There has been so much going on behind the scenes, and this is the first step in finally bringing all of that out into the world. So without further ado: here it is! As always, I'd love to know your thoughts. Acknowledgment Pages: Yea or Nay? In today's world, it seems like just about everything is widely debated — and there are fervent arguments made for every side. Acknowledgment pages are no exception. Some people believe them to be absolutely necessary, like Alicia Dunams; others hate such pages with a passion, believing they should never be included, as they are merely cheap promotion and narcissism, or that they've gotten too long and are nothing more than name dropping. Here's an article refuting that last one, and here's another arguing against the whole practice. A quite involved discussion happened in the comments section on this post by former agent Nathan Bransford. And even my tweet on the subject received a variety of answers. Mortal Musings Cover Reveal & Blog Tour Sign-ups! 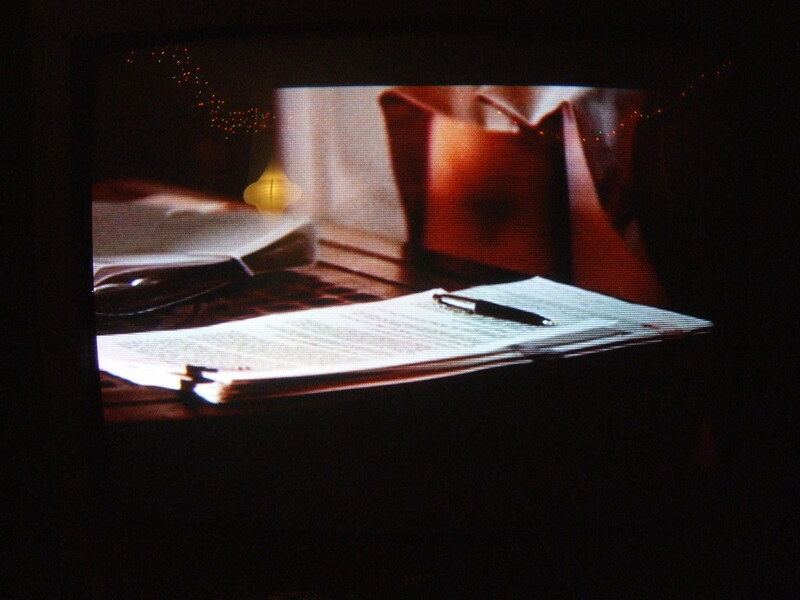 There are a few moments along the way that make a novel start to feel "real." The first, of course, is the exhilaration of finally finishing the draft. Many of these moments hinge on when we can start sharing everything we've worked so hard on with others. As publication draws near, those moments start coming closer together, which is both thrilling and terrifying. 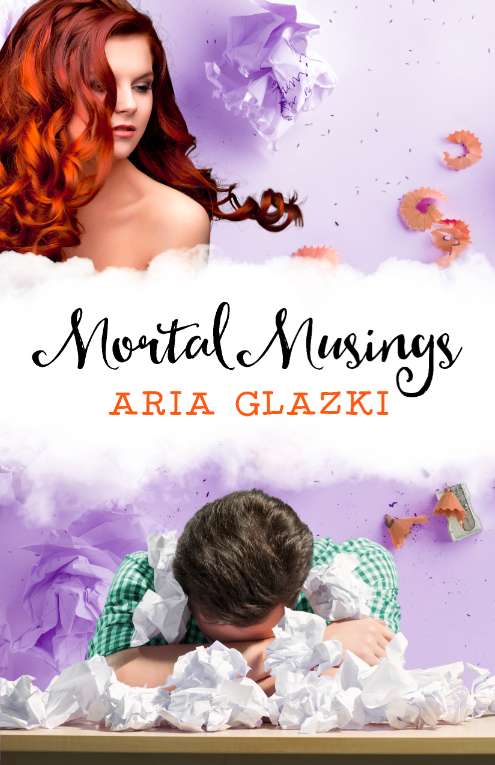 I'm so excited to share that Mortal Musings is officially on the countdown to publication, and as proof: sign-ups for the cover reveal and the blog tour are now available! (And yep, that's why this is a rare double-post day!) The cover reveal will take place July 20th, and the blog tour will run August 24th-28th, both hosted by IndieSage. Last year I wrote an in-depth series on publishing contracts, but since it's been a while, I've decided to consolidate links to all the pieces in one easy, convenient place! If you feel there's anything I've missed in the series, or if you have any questions, please let me know. I will address any concerns in a future post, as I always want to provide the best information possible. So there's plenty of information included in all of the above, but it's always better to be well informed! After all, for aspiring and published authors alike, these details of contract negotiations can literally determine and control our futures.